Aaron Monk is the son of the PDC player Colin Monk. 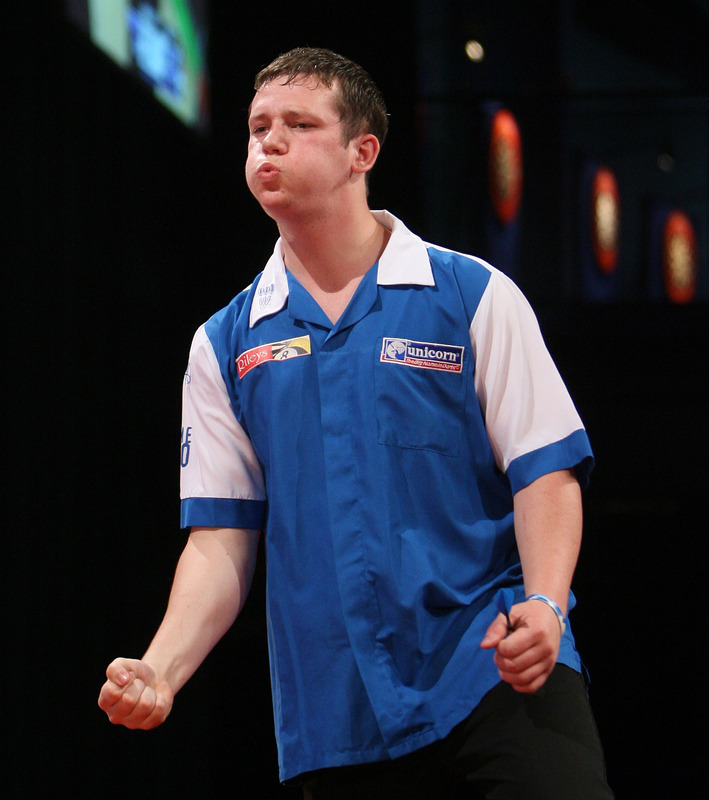 He is a talented young player who joined the PDC Pro Circuit in 2009. In 2008 he won the tournament "Young Kids on the Oche" organised by Unicorn. Monk is training to be a plumber.